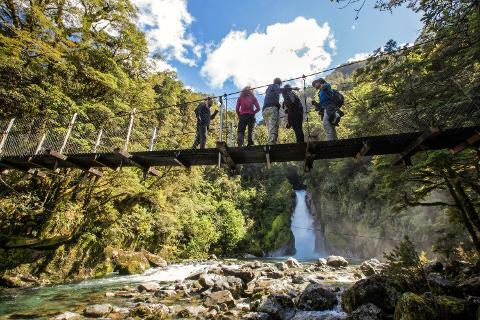 Includes accommodation pick up and drop off at Te Anau and return transport to Milford Sound along the scenic Milford Highway. 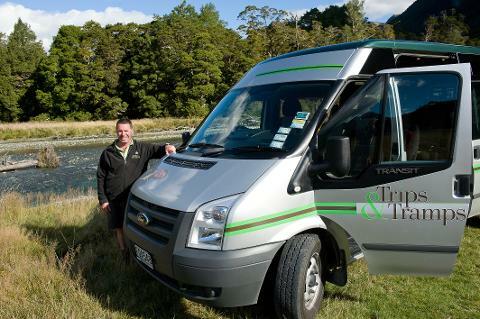 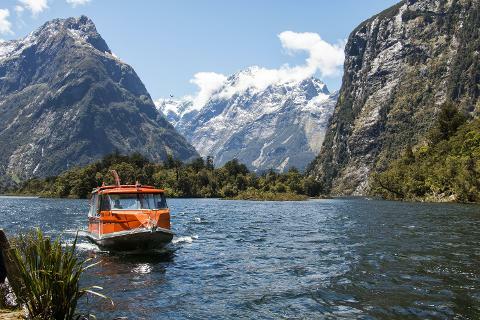 Travel by small coach to Milford Sound, the departure point for our guided walk. 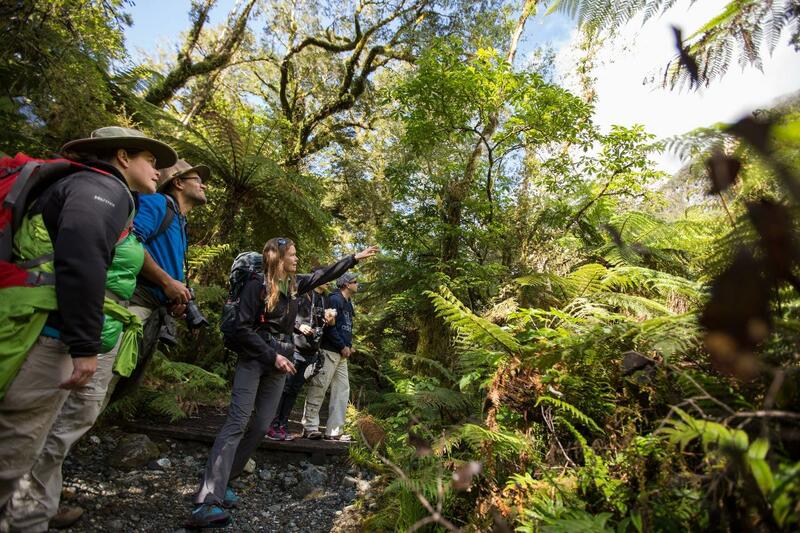 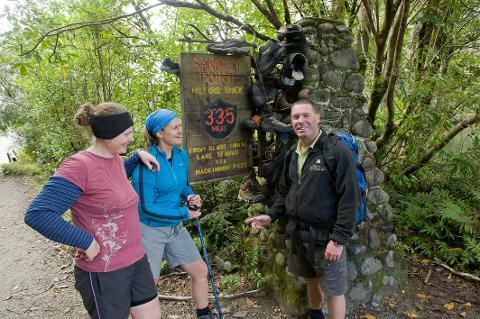 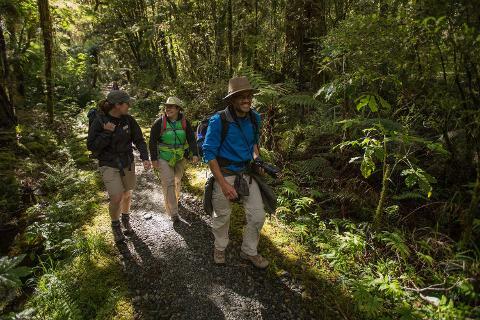 Here we begin with a short boat ride to Sandfly Point to access the Milford Track. 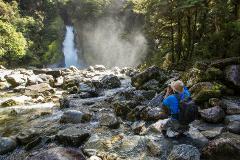 On completion of the walk enjoy a lunch break at Milford Sound before traveling back to Te Anau.